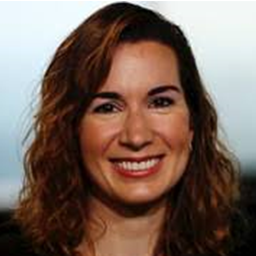 Erica Zarkovich is the General Counsel, Chief Privacy Officer & Corporate Secretary of Cancer Care Ontario (CCO). Prior to her position at CCO, Erica worked at a Bay Street law firm practicing corporate law. Erica holds an HBSc (Molecular Biology/Bioethics) from Trinity College, University of Toronto, an LLB from Queen’s University, and an LLM from Osgoode Hall Law School. She lives in Toronto with her husband and two children.